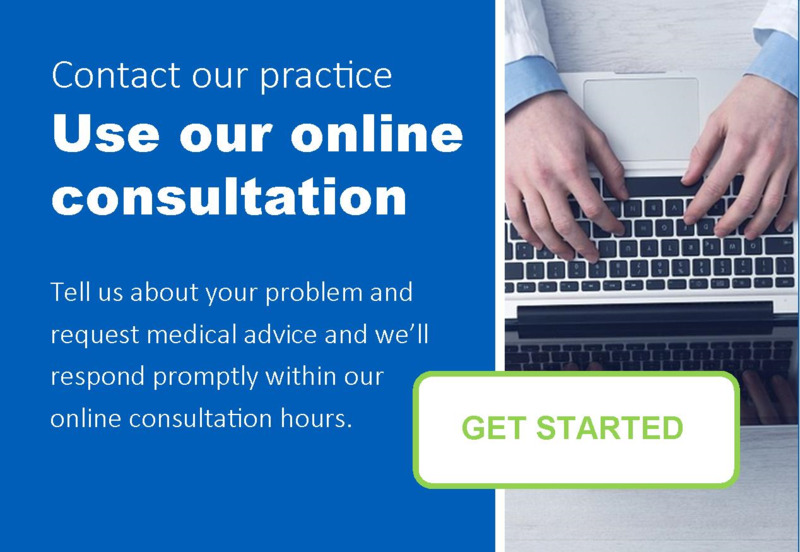 Using Engage Consult, provided by your GP, you can request help online. To use this service, click the banner below to be redirected. Bringing evening and weekend GP and nurse appointments to people across the East Riding of Yorkshire. Click the banner below to be redirected to the ERY Improving Access website. If you need to cancel your appointment at the Beverley HUB when Greengates Medical Group is closed, you can telephone the HUB directly on 01482 458262.